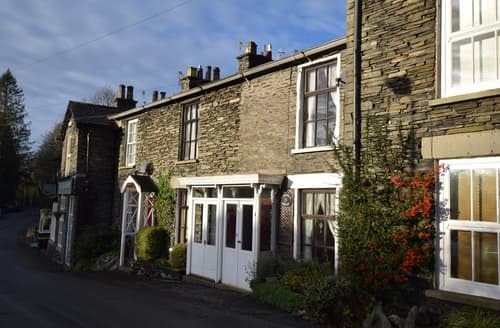 A fantastic property in the village of Staveley. 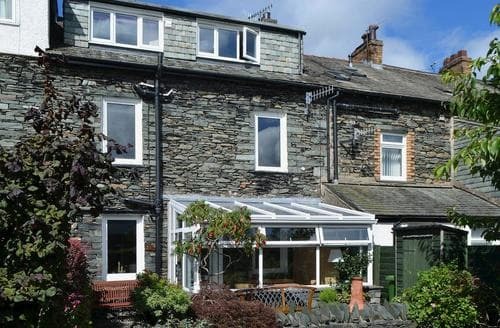 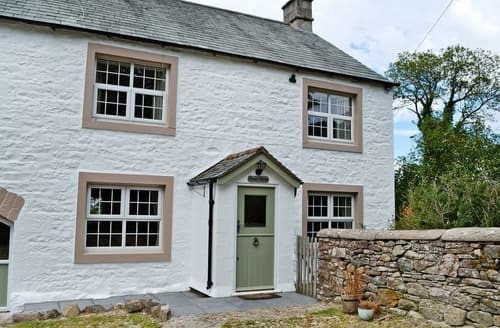 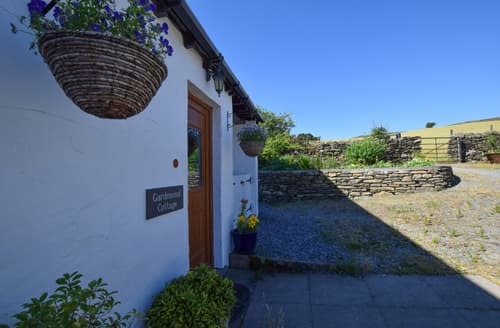 With fell views and walks straight from the door, this is a perfect property for lovers of the outdoors and a great base to explore the Lake District National Park. 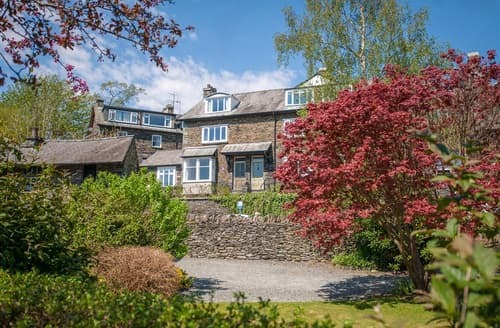 Set within a private 27 acre estate, Lakeside House is nestled at the foot of Hallin Fell, and enjoys over half a mile of Ullswater lake frontage with boathouse and private jetty. 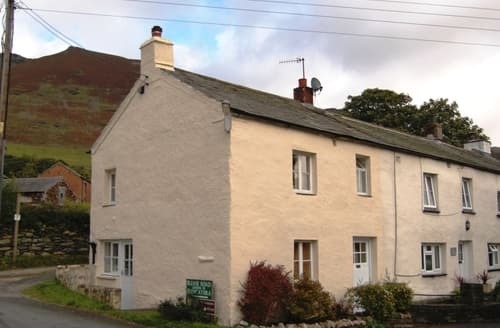 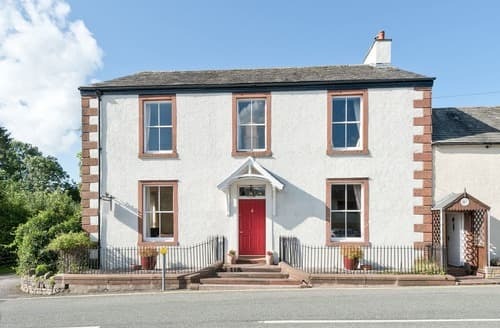 In the heart of beautiful Pooley Bridge a lovely village house ideal for large groups. 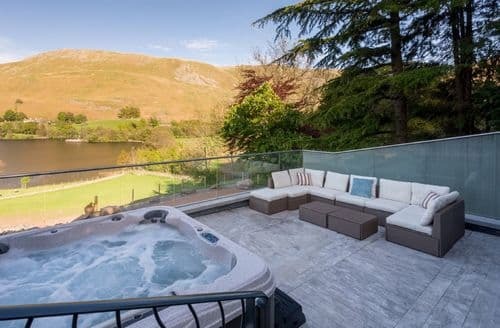 Just moments from Ullswater. 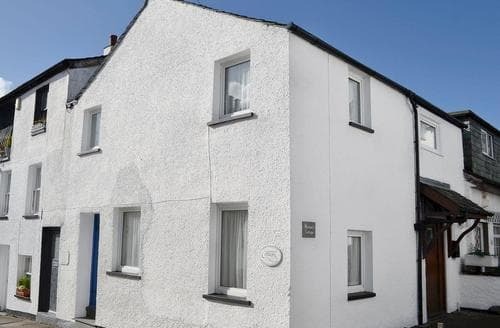 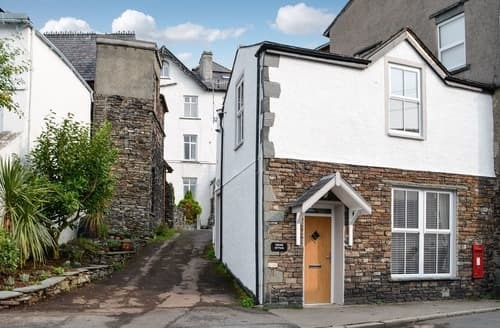 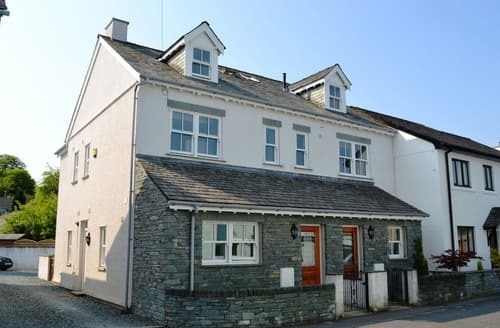 Built in the early 19th Century this two bedroomed property is located just off Keswick town centre. 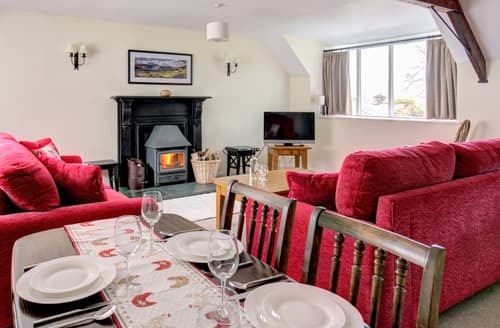 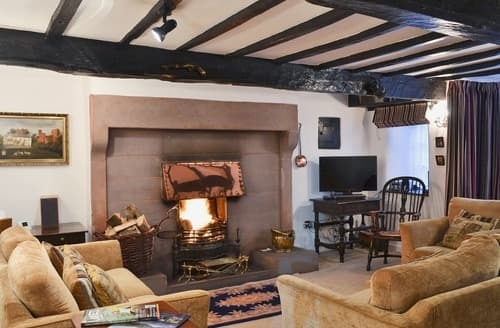 After a busy day exploring the delights of the surrounding area, return to relax in this beautiful cottage and plan your next day’s adventure. 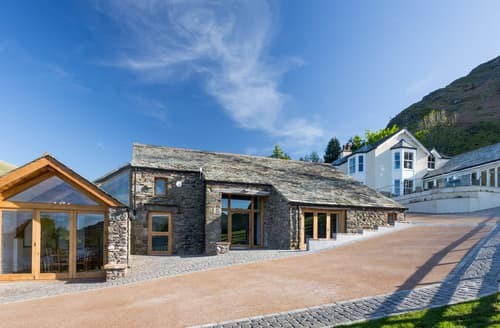 First class accommodation at a former railway station, a unique holiday home from which to explore Cumbria and the Lake District. 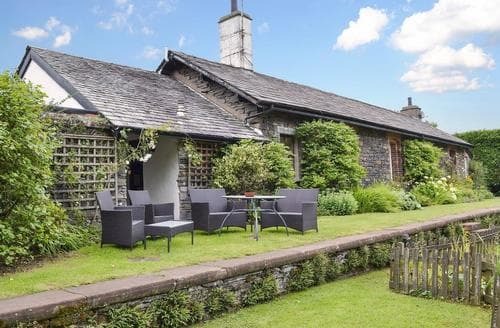 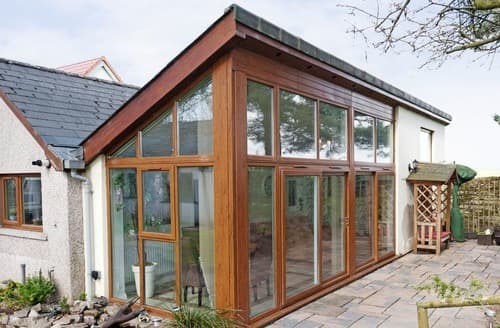 Grade II barn conversion in the charming village of Askham which boasts a shop, pub, restaurant and even an outdoor swimming pool. 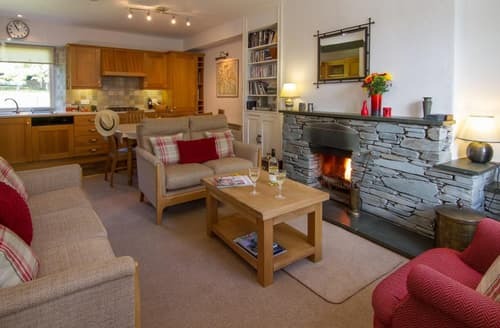 Nestled within the beautiful town of Keswick, this holiday home is every walking enthusiasts dream, boasting extensive walks right from the doorstep. 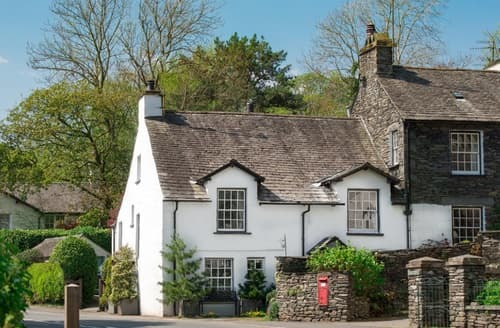 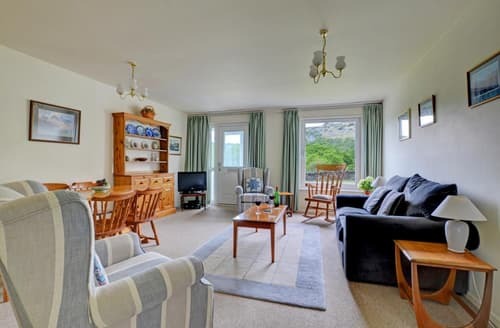 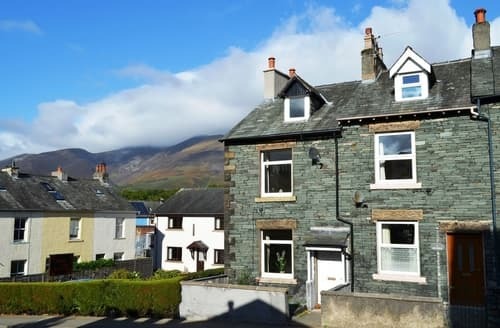 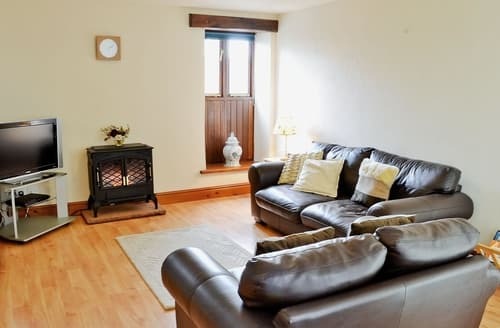 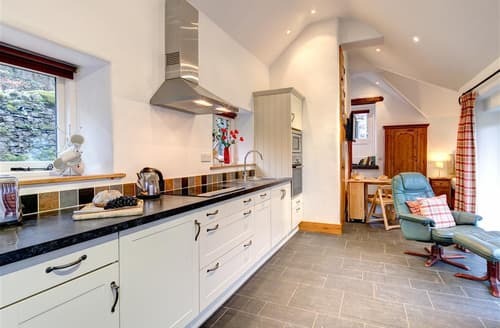 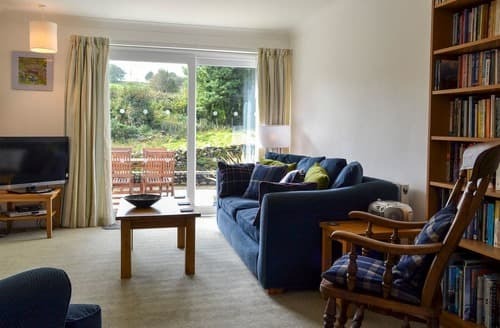 Couples and families will be well catered for at this delightful holiday cottage which is ideally located for exploring Keswick and the wider area. 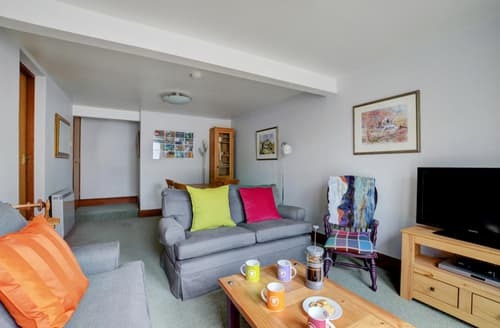 Convenient town centre location, luxurious furnishings, great facilities and private parking.